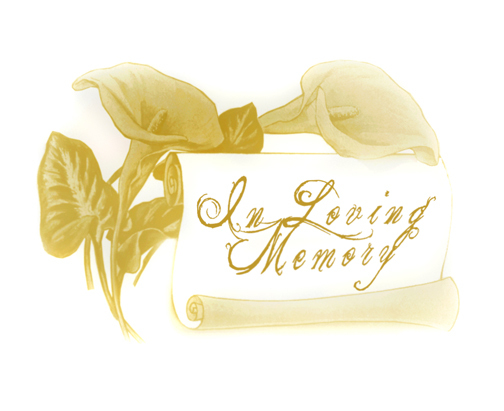 PLAIN DEALING – Services for James Owen Prudhome, 72, will be 11:30 a.m. Thursday, February 6, 2014 at Rose-Neath’s Bossier Chapel. Officiating will be Rev. Gary E. Palmer and Rev. Richard L. Palmer. Interment will follow at Forest Park West in Shreveport, LA. Visitation will be at 10:30 a.m. Thursday, February 6, 2014 at Rose-Neath Funeral Home in Bossier City. James was born March 10, 1941 in Shreveport, LA. He passed away on February 1, 2014. He was a courageous man, loving husband, proud father and cherished grandfather. He will be missed dearly. He is survived by his loving wife, Betty Palmer Prudhome; sons, Michael and wife, Becki Prudhome and David and wife, Debbie Prudhome; grandchildren, Taylor Prudhome, Logan Prudhome, Amanda and Devin White, Jena and Jeff Hiser; 5 great grandchildren; sisters, Jean and Herman Rogers, Betty and Rodney Marrs, Sybil and Larry Woods and numerous nieces and nephews. Honoring James as pallbearers will be Rick Palmer, Matt Marrs, Joey Dowden, Tim Palmer, Ronnie Dowden and Layton Palmer. Serving as honorary pallbearers will be Logan Prudhome, Scott Head, Shae Porter and Matthew Hamiter.